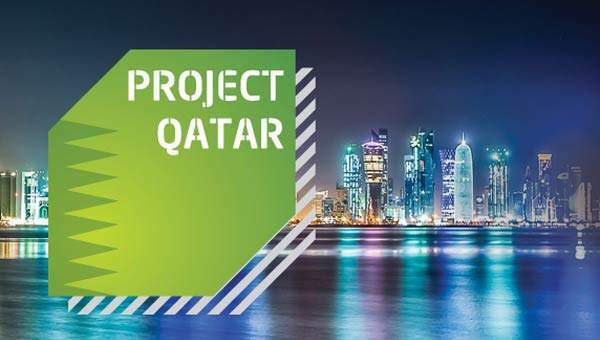 Assiyana will be exhibiting at Project Qatar 2011 exhibition which will be held from the 2nd till the 5th of May 2011. You are therefore cordially invited to our booth in hall 4 , T15. See you there!